YouTube says it is imposing a sweeping set of restrictions on far-right figure Tommy Robinson. The restrictions include likes, comments, and suggested videos from his posts. YouTube will also stop Robinson from posting live videos. Twitter booted Robinson off its platform in March 2018, and he was banned by Facebook in February of this year. 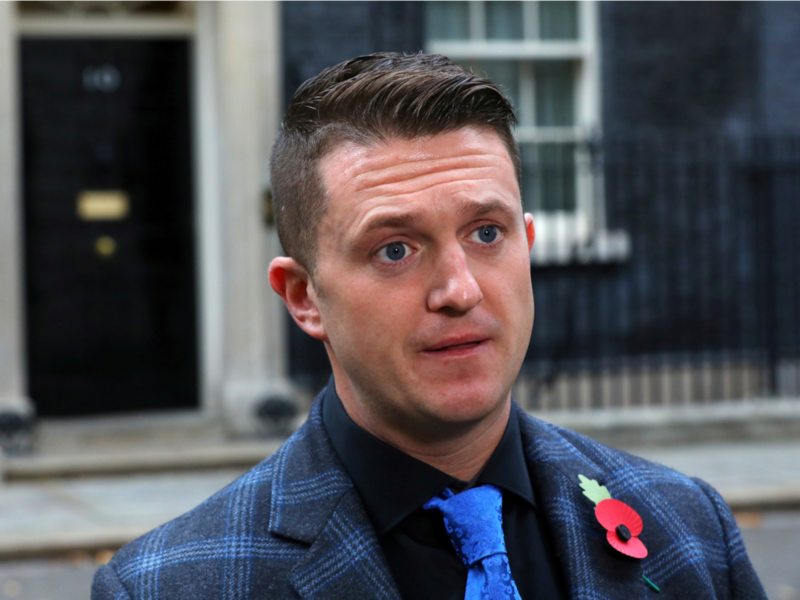 YouTube is imposing a set of restrictions to decrease the visibility of far-right figure Tommy Robinson, real name Stephen Yaxley-Lennon, but is not banning him outright. A YouTube spokeswoman told Business Insider that the company had consulted with outside experts to reach its decision about Robinson. It follows a report in BuzzFeed detailing the measures against Robinson.